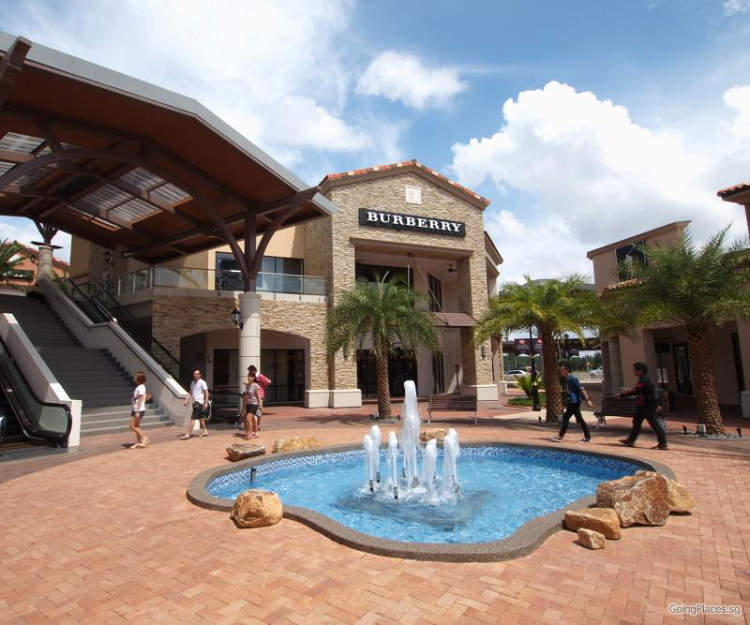 A visit to to Johor Premium Outlets from Singapore by bus will involve taking the public buses to either JB CIQ or Second Link CIQ and then change to the Causeway Link's shopping buses. 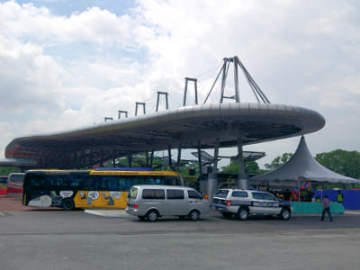 If you're departing from Clementi or Jurong then plan your trip via Second Link to take the JPO2 shopping bus, otherwise go via the causeway to JB CIQ to take the JPO1 shopping bus. Alternatively, you can hire a private car transfer from Singapore to JPO via Klook. If you do not mind the traffic jam at the Causeway, you can take a public bus from Queen Street or Woodlands to JB Sentral. At Queen Street Bus Terminal, you can either take 170, Causeway Link CW2 or Singapore-Johor Express to JB Sentral. More information on these buses available here. Alternative, you can take the 160, 170 and Causeway Link CW1 at Kranji MRT station to JB Sentral. After clearing immigration JB CIQ, you're walking distance from the JB Sentral bus terminal. 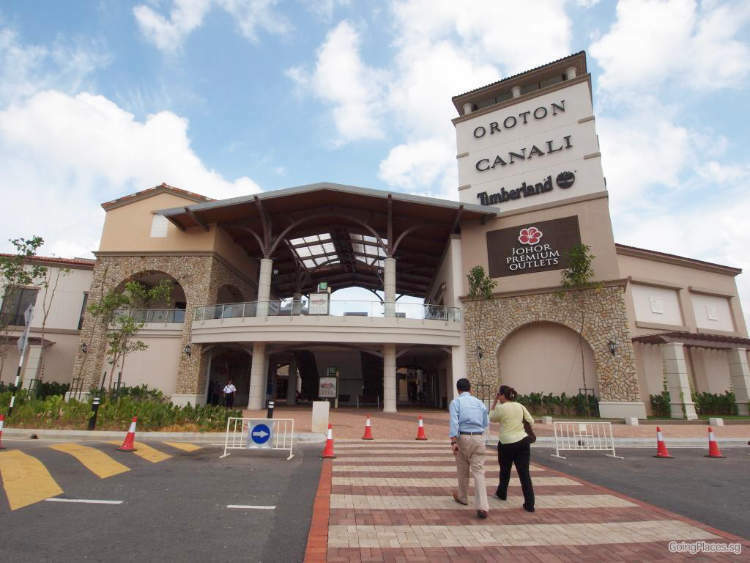 Look for the direction signs and take the escalator down the the ground level where you can catch the Causeway Link JPO1 to Johor Premium Outlets. **The above schedule is subjected to changes without prior notice. For those who want to take the Second Link route, you can catch Causeway Link buses at Jurong East Bus & MRT Interchange. Causeway Link services CW3, CW4 and CW4S will take you from Jurong East to Second Link CIQ where you can catch the JPO2 service. 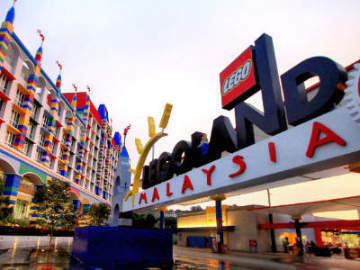 The JPO2 bus ride from Second Link CIQ takes over an hour and it will make stop at Legoland and Hello Kitty Town before arriving at Johor Premium Outlets. 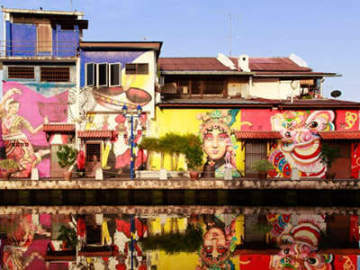 Alternatively, to save time and the hassle of changing buses you may consider booking a private car transfer service from Singapore to Johor Bahru. Additional convenience include not having to carry all your belongings to clear custom and immigration at the checkpoints. For pricing information, click here .